Is it right that companies should cover private mobile expenses for staff making donations to humanitarian organisations, paying parking charges or voting on TV competitions? No. This is not right, and it is not legal. 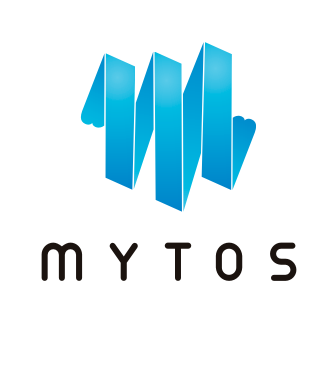 Mytos’ web-based service allows your company to keep track of mobile expenses at all times, with automatic deduction of private usage from salaries and mobile tax reporting to the authorities. Mytos is a Norwegian company operating in the field of Telecom Expense Management. Our aim is to help Norwegian companies to maintain a clear, simple overview of their overall mobile expenses and to simplify reporting to the Norwegian tax authorities. We have many years of experience of the mobile industry, focusing in particular on analysis of mobile service usage. Our services make difficult things simple for employers and employees alike. Our services can be purchased through dealers. If your company so wishes, we can offer a free review of your company’s mobile expenses before you buy and offer suggestions on how we can build a mobile policy to provide you with predictability and security and make the most of opportunities for the company and its staff. For more information on a review of this kind, you can use our contact form or get in touch directly with one of our staff.